Last night, we attended a fundraiser dinner cruise and I didn't want the night to end! We sailed at 7 p.m. and returned to the dock at 10 p.m. Those three hours simply melted away while we enjoyed a top-notch buffet with every food you can think of...and some that you probably wouldn't. I lost track of how many courses were served over a couple hour span of time, all accompanied by our Smokestik Jets that perfectly complemented our formal attire. There was a band with dancing on each of the three levels along with an open bar offering top-shelf liquor, martinis, beer, wine, and soft drinks. There was a gourmet coffee station on each level with a wide variety of flavors. After two hours of sumptuous food being available for grazing to our heart's content, along came the desserts. Decadent, gooey, luscious desserts brought to our table by roving waiters. O, I could get used to this pampering! The smokers, on the other hand, spent much of their time out on the bow once the yacht had sailed. This time of the year, you can bet that the wind out there was quite brisk and nippy. I felt sorry for those who hadn't brought or worn something warm, especially the ladies who were dressed in sleeveless gowns. At some times during the evening, it was also raining, but they persisted and smoked their tobacco out there. No food or drinks were allowed out there on the bow, so they also missed out on most of the best times of the cruise. Guess where we were? Yep, we were at our table being served whatever we wanted and we were vaping on our SmokeStik Electronic Cigarettes. We also spent some time at the bar enjoying mingling with people that we knew and many that we didn't know....making new friends! 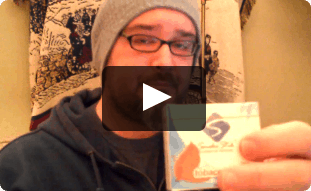 Luckily, we had a good supply of SmokeStik business cards to hand out because at least 20 people approached us in curiosity and full of questions. 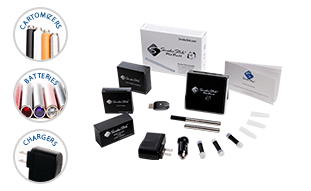 We also remembered to bring a good supply of SmokeScreens so that we could safely share our various SmokeStik ecigs. 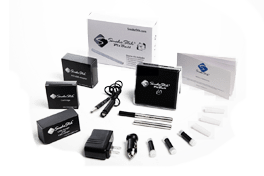 Between us, we had a Pitbull, a Hendu Elite, a Halligan, and a Royale for them to choose from, and we were carrying a generous supply of different menthol and tobacco cartomizers so that they could sample more than one if they wished. 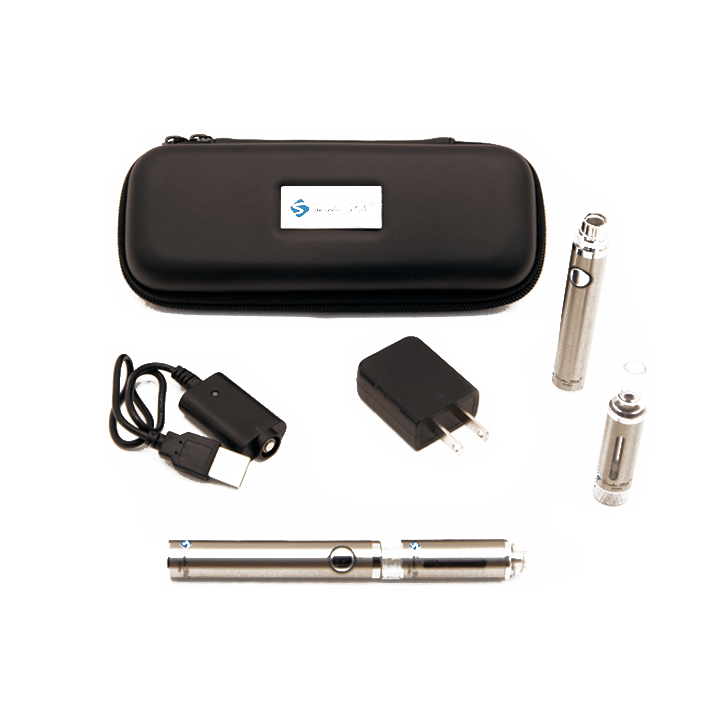 We even brought along some non-nicotine SmokeStik cartomizers. 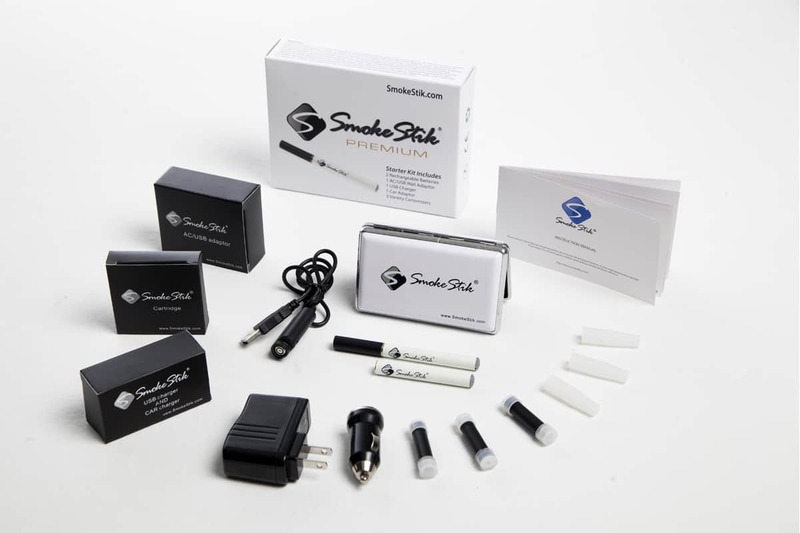 All of them were thrilled to be able to try them, and I'm betting many of them will be calling our SmokeStik Customer Service Reps. Have I mentioned lately that our Customer Service Department is THE best anywhere? 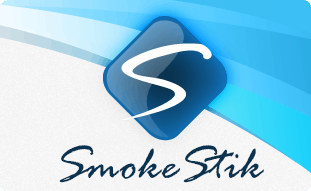 We saw one gentleman get on his iPhone and order on the spot via the SmokeStik website. Now, that's excitement! Although the tobacco smokers were limited to the bow, we on the other hand were free to roam the ship with our electronic cigarettes, visit all three levels of the yacht, and enjoy the music, the dancing, people watching, and standing out on the stern to enjoy the sunset and the beautiful skyline. The alert crew members spotted the tobacco smokers, relieved them of their cigarettes, and took them inside to dispose of them (the cigarettes, not the smokers). No polluting our beautiful water with cigarette butts! Alas, the next thing I knew, we were returning to the dock and reality. I haven't heard the final numbers yet, but I'm sure that the charity, Cops for Kids, will be thankful for the proceeds from our extraordinary evening drenched in luxury. 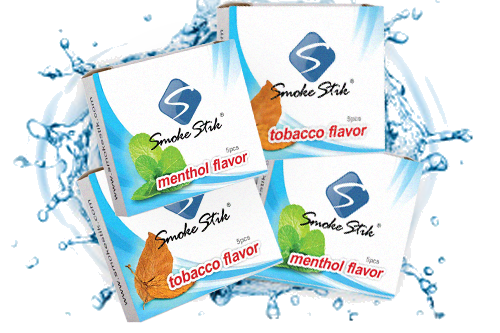 We didn't miss a moment of enjoyment, thanks to our SmokeStik Electronic Cigarettes!